How To Plan A Perfect Easter Celebration? This comes a given in every Easter celebration and remains an integral part of retaining the tradition. The best part about planning an egg hunt is that everyone can play it. This is also an excellent time to keep guests, as well as children, busy while you take time out for some other endeavors for the party. You can also use the free time to catch up with guests. So, depending on the age of participants, you can plan the hunt with your own set of rules. If you believe there will be a significant parity of group for the raid, you can even divide them into different age groups like 0 to 3, 4 to 7 and 8 to 12.Once the guests arrive, have them sit as per their age brackets and set down the rules of the hunt. If you have older kids, then simple chocolate treats might not suffice. 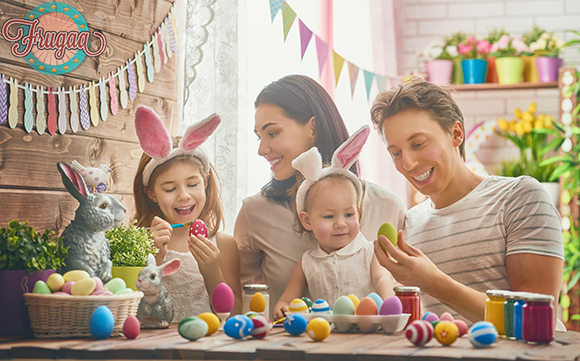 You can make use of shopping coupons, make up kits or maybe even concert tickets that they would be vying for with people of their age groups while embarking on their egg hunt. When you are done, set them loose and afoot for the hunt. 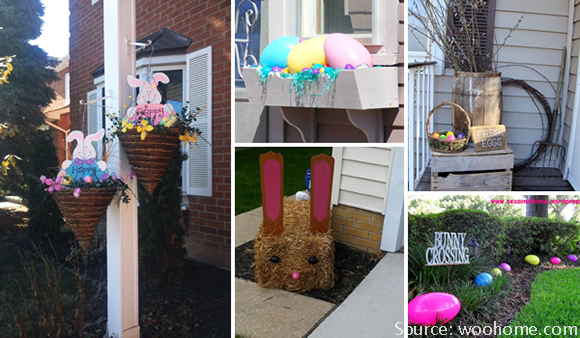 Once you have managed to plan the egg hunt tradition, it’s time to make your surroundings look worthy of enjoying an Easter celebration. Now, you need not to go overboard with decorating your home and some simple additions can more than help with creating an Easter vibe. Many DIY décors can be used here, for instance, dip-dyeing some boiled eggs in bright colored pastel hues and arranging them all together in a basket or small bowls. Colorful colored balloons are another addition and also a cheap and easy way to liven up your room. You can also buy some soft pastel blooms of the season from your local florist and decorate it around the house. If you plan to take your décor a notch further, you can invest in some linens, placemats as well as plates with Easter theme to bring out the festive vibe. Looking for some discounts on décor? Now, save up to $30 on all party order decorations from Shindigz. Who says you need to do all the cooking for Easter? You can always count on family and friends to chip in. You can plan for a pot luck styled meal and ensure you take care of the main course and drinks. Guests can chip in with salads, starter items or even desserts. This way you not only involve everyone but also get more time together. The best part, you also get to enjoy some family specials. If you plan on not taking any help and the prospect of taking the mantle of cooking the feast yourself then you could make use of some culinary tricks. For starters, you can begin by preparing them a day before and storing them in the fridge until the next day. There are a ton of food items that you can use here. Also, no one would mind if you have a ready-made cake brought in for the party. Easter themed cakes remain popular this season. This Easter invests in a programmable pressure cooker. Get yourself one on 123 Greetings offering significant discounts. While we live in the age of social media and internet, small sweet gestures like cards and themed gift hamper still go a long way in maintaining the zest of Easter celebrations. If you are inviting your guests, you can use homemade cards and involve the family in sending out the greetings. This would surely be appreciated by far-flung relatives or friends who cannot make it to your real party and let them know that you think of them. 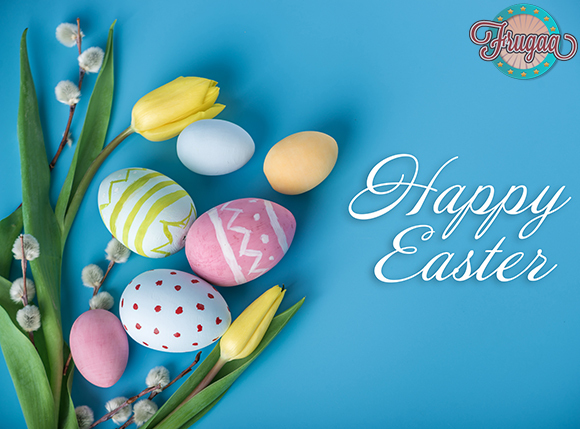 If you wish to go the extra mile here, there are many season themed hampers complete with wine, Easter eggs, and chocolates that you can send to your near and dear ones. This is sure to brighten up their day. So, there we have a list of some things that you can indulge this season in planning a perfect Easter celebration for your friends and family.